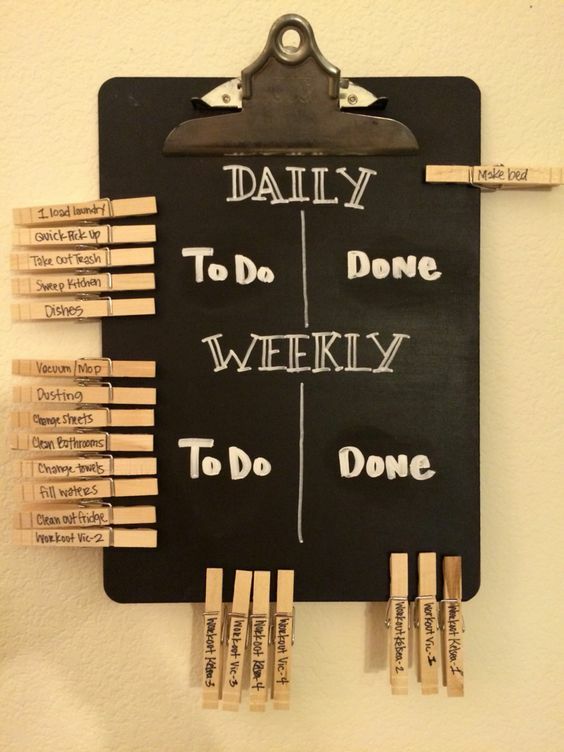 Want to be Super Organised? Have a Command Centre! 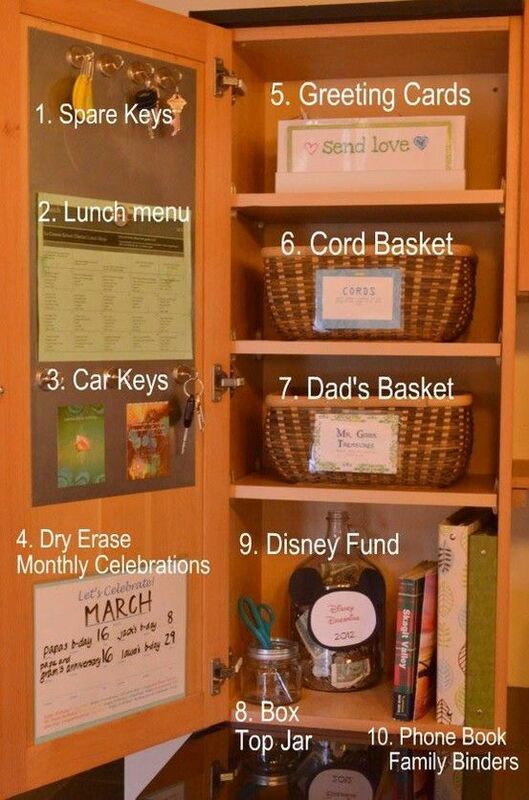 Want to be Super Organised? Have a Command Centre!You'll miss nothing ever anymore! 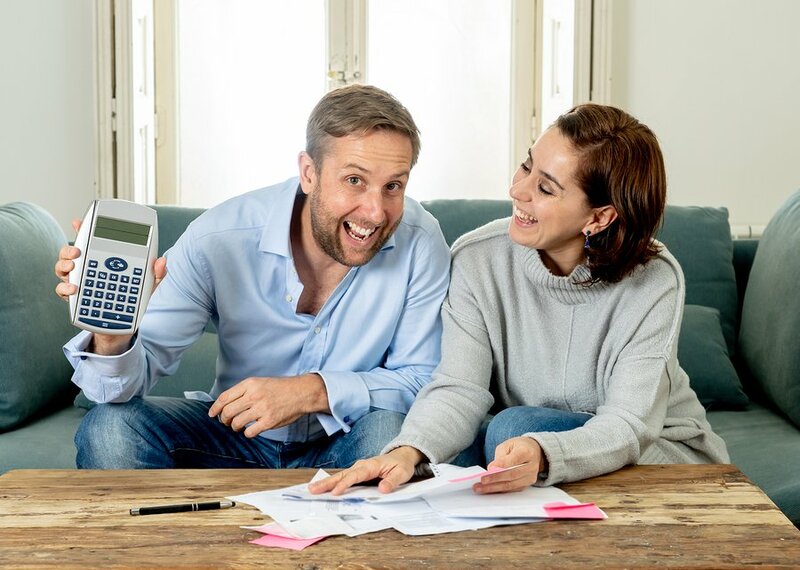 If you feel like papers, bills, school permits, notices, mails come flying in all directions, then it’s time to activate a command centre to end the mess once and for all. 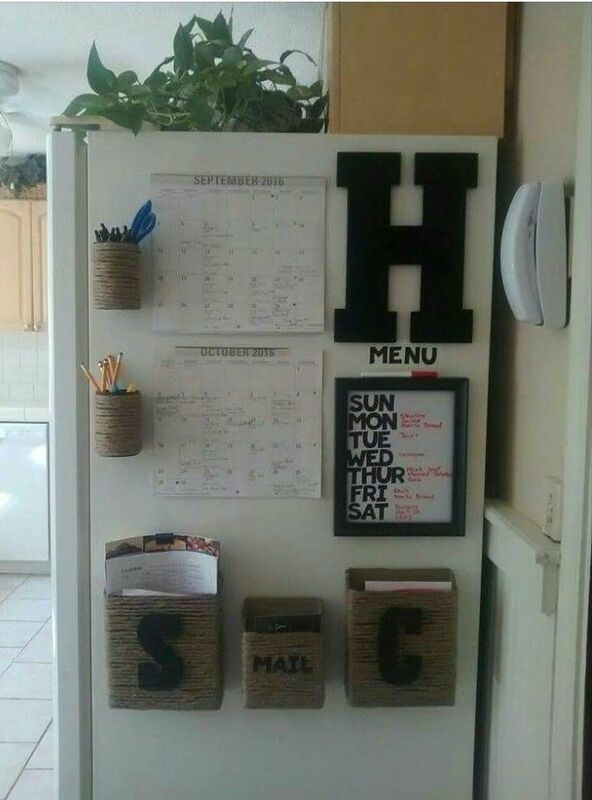 For a busy mum, organising everything in the house is no mean feat, but if you have a command centre, where everything important goes in — filed, stacked, written and scheduled — you’ll miss nothing ever anymore. 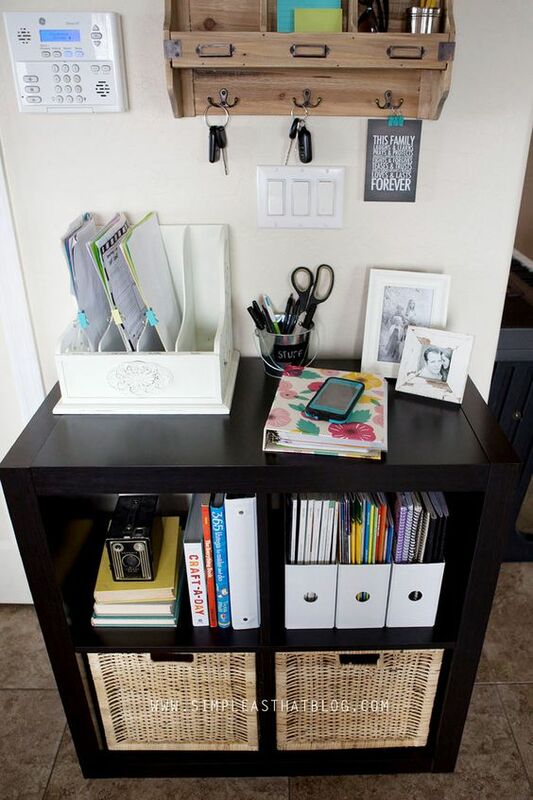 So, if you want to be super organised now, here are some cool command centres we found on the internet that will surely get you inspired. 1. Use the sides of your fridge where you can stick everything. 2. Customise cabinets to fit everything you need. 3. Just get a simple clipboard and some wooden clips and voila! Command centre, activated! 4. 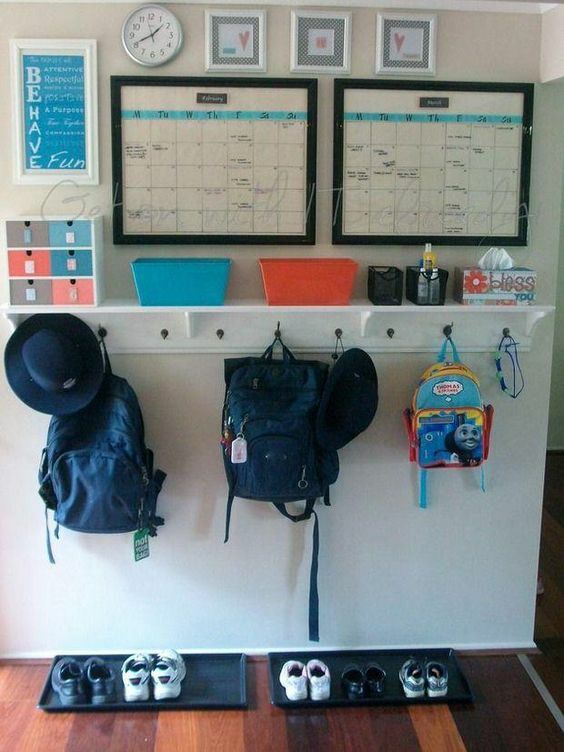 You can also make your kids’ school bag storage areas as your command centre. More cool command centre for mums, next!